Every human being houses a unique expression of Divinity. 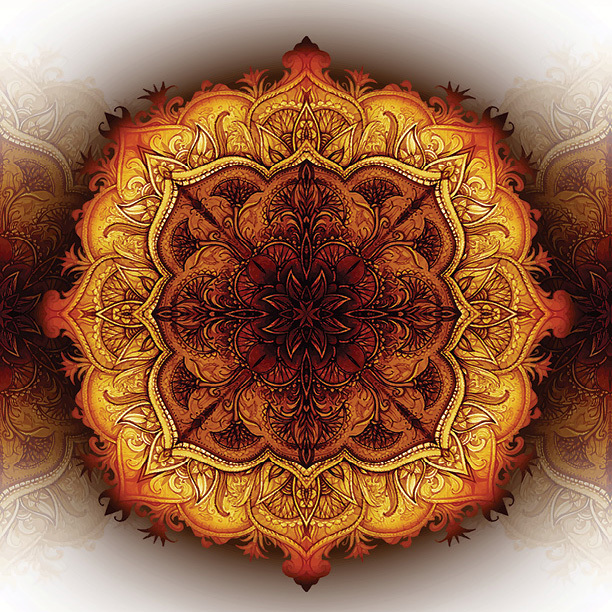 With so much attention given to the external world, many have abandoned self-love and lost the connection to their soul purpose. The turbulent times we live in are both exhilarating and deafening, and the challenges humans face have not only global impact, but cosmic consequences. 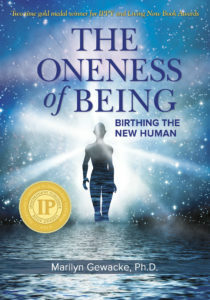 In The Oneness of Being: Birthing the New Human, Dr. Marilyn Gewacke outlines and guides the reader through the profound process of healing the self, loving others, identifying one’s soul path, and manifesting the soul’s potential. 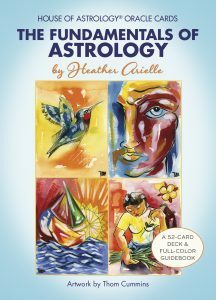 This is an exhilarating inner journey of evolving and birthing the New Human consciousness in order to better serve each other, planet Earth and the Cosmos. For anyone who asks, “Why should I transform and how do I make the journey toward soul remembrance,” read this extraordinary book to know and evolve. Marilyn Gewacke Ph.D., is a practicing clinical psychologist and has led numerous workshops and retreats on psychospiritual transformation and the consciousness revolution. She is the director of the Sanctuary for Evolutionary Vision (SEV), a center for teaching the New Human paradigm for evolving consciousness through heart centered technology. 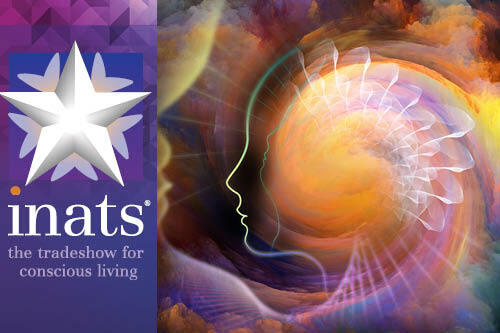 Marilyn has been interviewed on many radio shows discussing her work with planetary transformation and connecting with our Cosmic Community. Visit her online at MarilynGewacke.com.